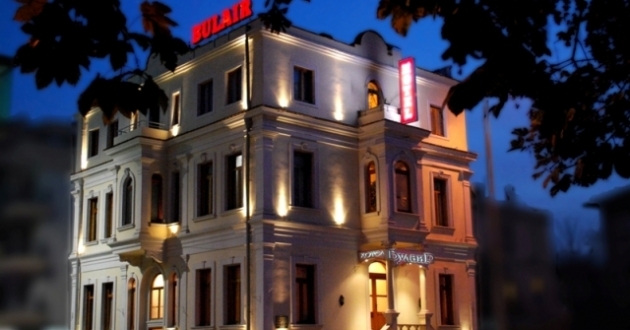 Rooms: The rooms of Bulari hotel are cosy furnished in Renaissance style and dispose of A/C, telephone, personal safe, mini bar, wireless internet, cable TV. There are 13 rooms and 1 studio in the hotel. In the hotel: 24-hour front desk, restaurant, room service, parking lot, free computer with internet at the clients disposal, fax and copy machine, wake up calls, iron and hairdryer on request, laundry and dry cleaning.